A classic strain for Belgian Dubbel or Tripel. 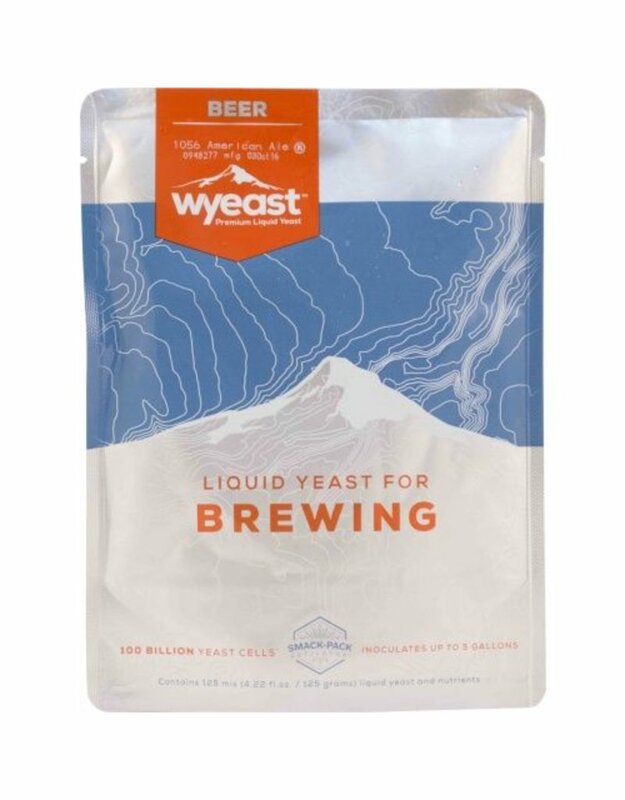 Produces a balance of complex fruity esters and phenolics, which can be manipulated with fermentation temperature. 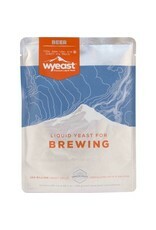 A true top cropping yeast (additional headspace is recommended), that will work over a broad temperature range. 3787 is a wonderful Belgian-style house strain.